Talk about location, location & location! There is only one Woodstock, New York--arguably the most famous small town on Earth. Woodstock remains truly unique, a bastion of the arts sequestered in a cosmopolitan yet rural physical setting. 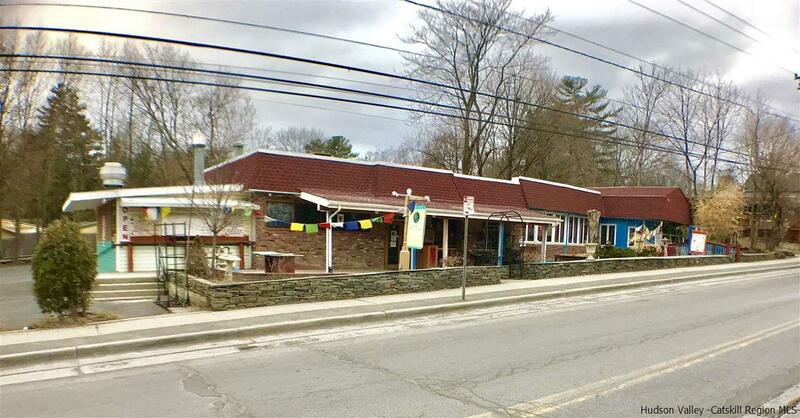 This high traffic, high visibility prime Woodstock, NY commercially zoned location has many allowable-by-right business uses--including restaurant, retail and lodging. Municipal water and sewer with two existing hookups. Tremendous development potential with contiguous parcels 27.55-5-2 and 27.55-5-22 also available for sale.